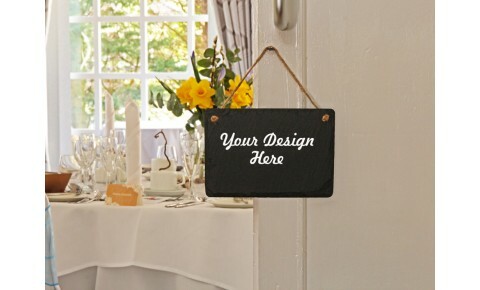 Hand cut Welsh slate hanging sign, perfect for signage in your wedding venue and also as a sentiment..
Our Welsh slate heart memo board can be laser engraved with a message of your choice. 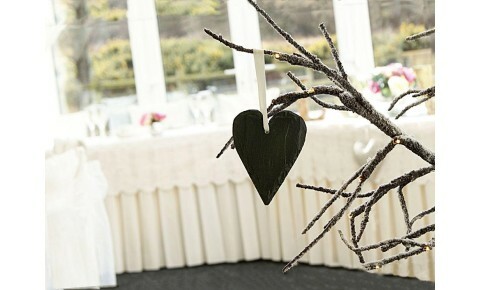 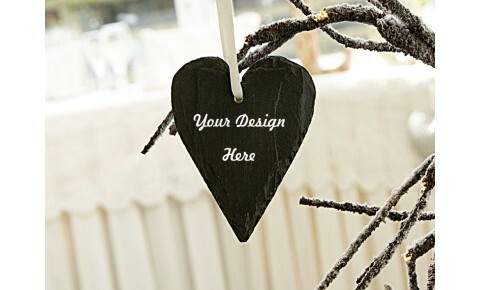 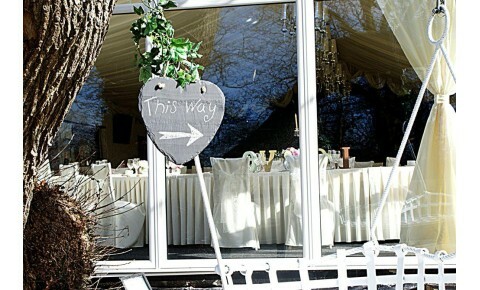 Perfect for gu..
Hand cut Welsh slate hanging heart, perfect for signage in your wedding venue and also as a sentimen..
Our hand cut, Welsh slate hanging heart can be laser engraved with a message of your choice. 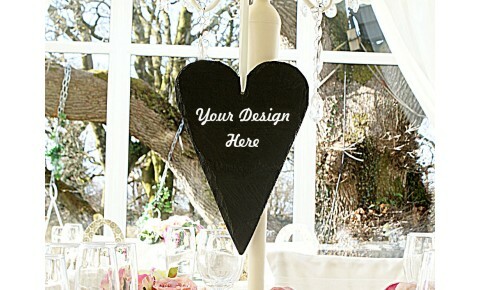 They m..
Our hand cut Welsh slate hearts can be laser engraved to your own design and then offered to your gu..
A 6mm thick, hand crafted Welsh slate hanging sign engraved with 'And so our adventure begins...'.Th..
A 6mm thick, hand crafted Welsh slate hanging sign engraved with 'Here comes the Bride.This sign is ..
A 6mm thick, hand crafted Welsh slate hanging sign engraved with 'Mr & Mrs'.This sign is perfect..
A 6mm thick, hand crafted Welsh slate hanging sign engraved with 'Pick a seat not a side. 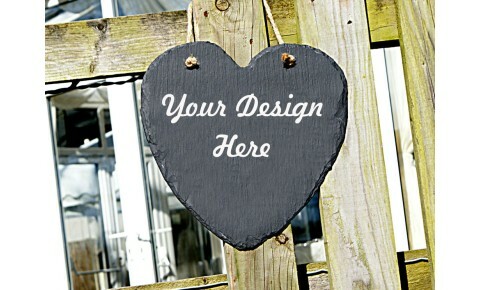 You are al..
A 6mm thick, hand crafted Welsh slate hanging sign engraved with 'To have and to hold'.This sign is .. 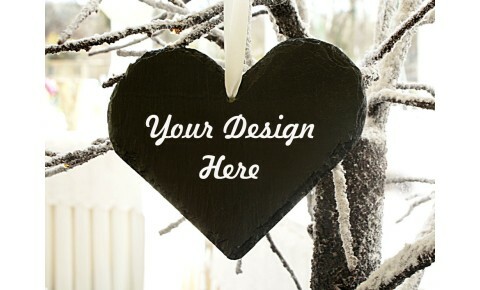 This Welsh slate heart memo board has been cut by hand and left with a natural finish - ready for y..
Our hand cut Welsh slate hanging hearts are left with a natural finish, ready to be incorporated int..